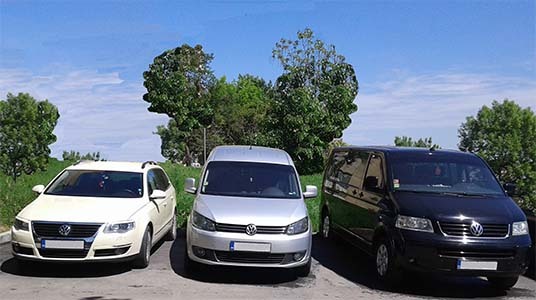 standard car, 7 seater VAN, 9 seater VAN on all destinations described in our page PRICES. 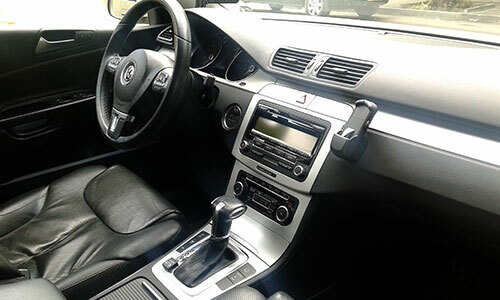 Individual transport for you and your guests. 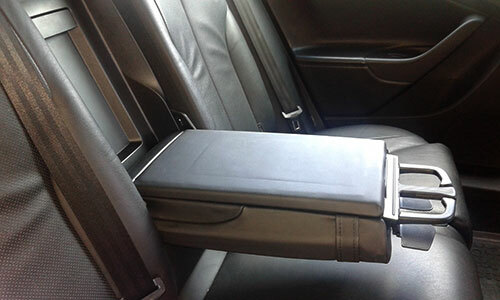 Shared airport transfers. You decide the pick up time and the location. 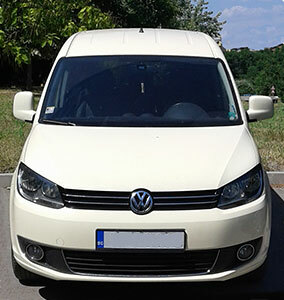 The 7-seater VAN is for 6 passengers with 4-5 medium sized suitcases. 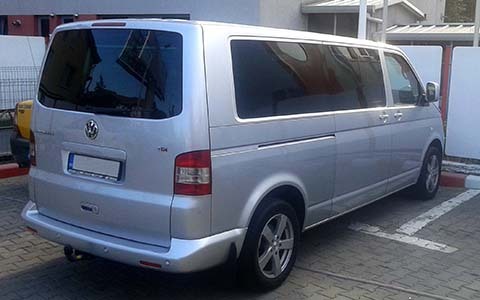 The 9-seater VAN is for 8 passengers without limitation of the number of suitcases.